We always give you ideas that are different but always for the same room or the same design. That’s why we want to change something and today to show you modern home design for all the rooms that part from the house. You will have an opportunity to see the design of living room, dining room and with this to admire the decor. You will also learn which colours to combine to get modern interior design, so use the chance. 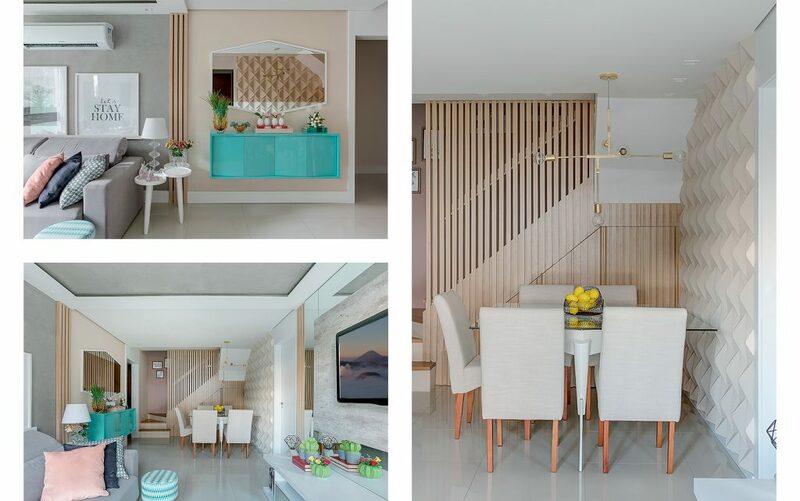 Have fun and let’s have a look in one modern home interior! 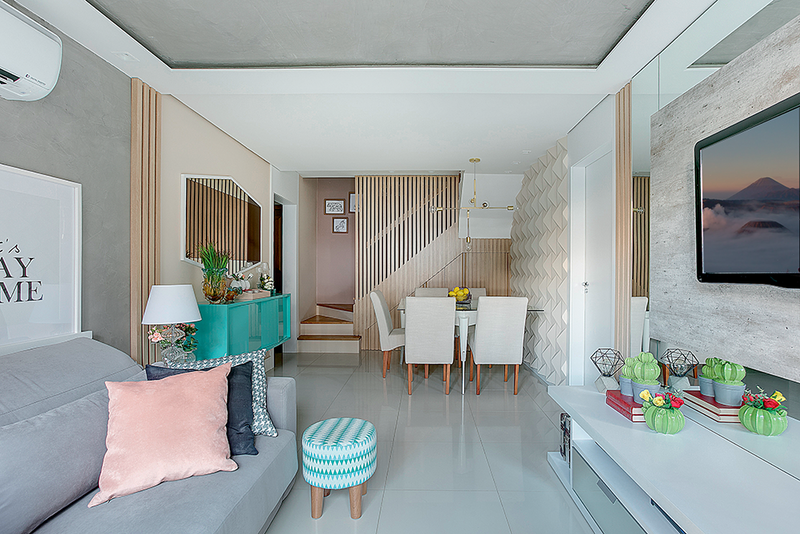 The key for creating the modern home interior design is to use a suitable color that can be combined one to another. 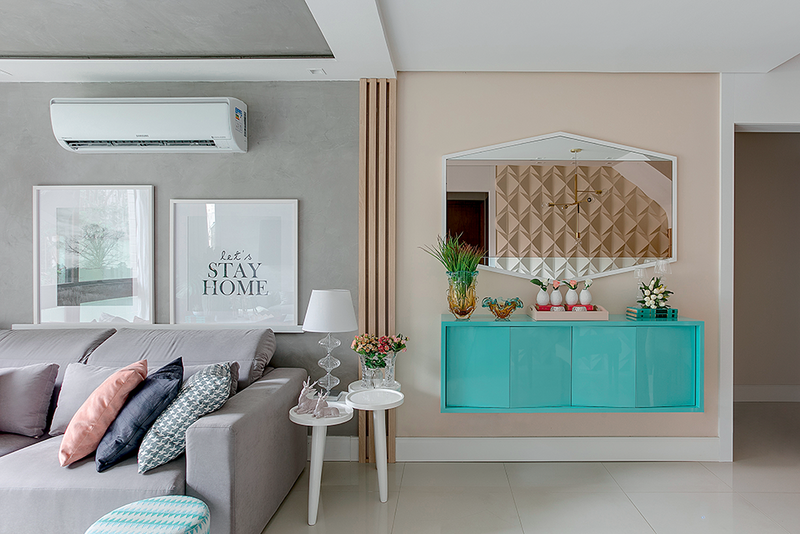 The colour that we love should be the theme for our living room and with the other colours to complete the decoration. I really love this hanging bureau with wall mirror that we can have it in our open area. For having modern interior, we need to pay attention to each detail and to watch out not adding too many different colours. As we can see in the photo here, with only three colours we can keep the tone in the room and create the design from our dreams. We can just add decorative elements on our TV stand table and to complete the decor. 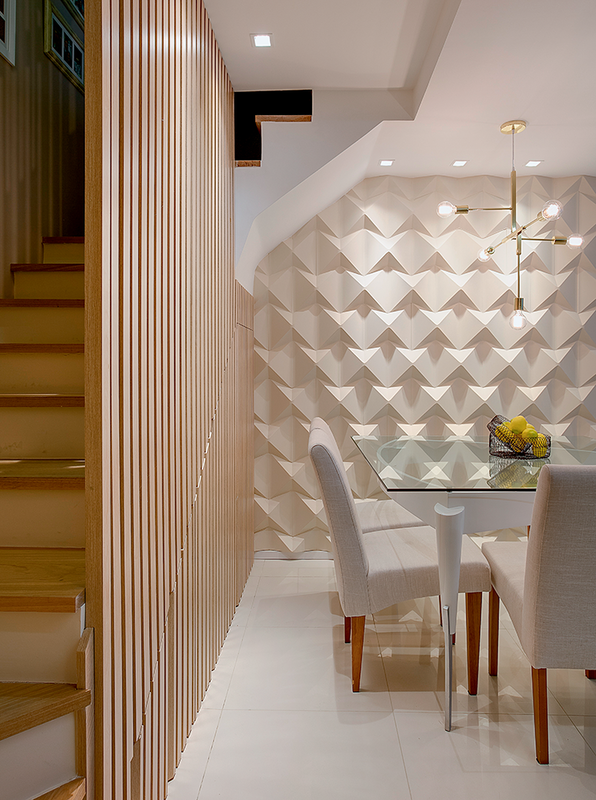 Take a look in the dining room that can be placed right there under the stairs and you can enjoy in the modern space. Many times before, we have told you about ideas about under the stairs storage and now you can see how to create a small room there. What can we say unless to thank this home woner for shairn his interior ideas with us. Let’s have a look closer to the decor! thanks to the 3D programmes we can decide how to decide our interior design and to have complete look for the design of our future home. As you can see in the photo here, there is wall panneling with hidden lights which looks so modern. 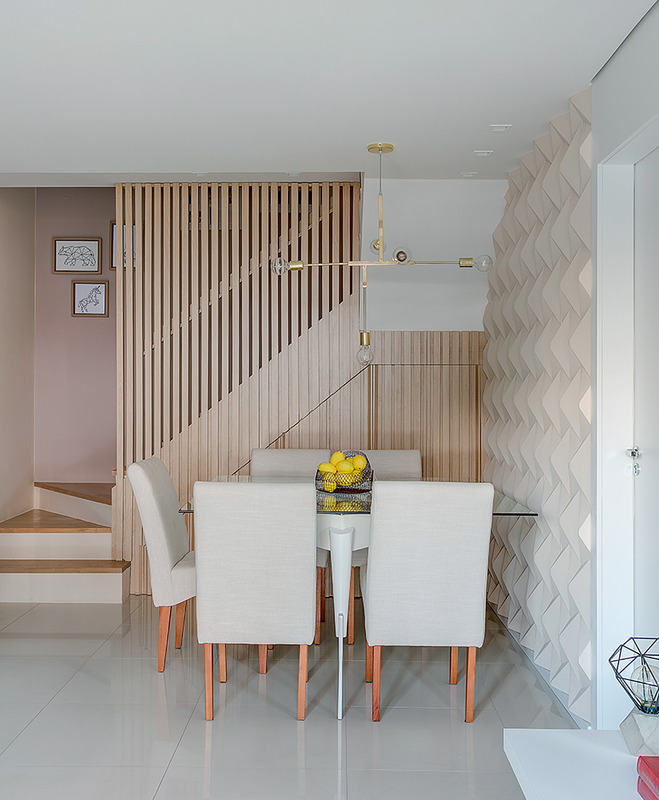 For the interior staird there is wooden fence slats which mkaes this interior looks modern even though the space is small and the rooms are designed in an open area. Let’s go upstairs and see the bedroom design or maybe your room if you live alone or if you are a teen. This is nice suggestion for modern bedroom design even for those people who live in small spaces, appartments and houses. 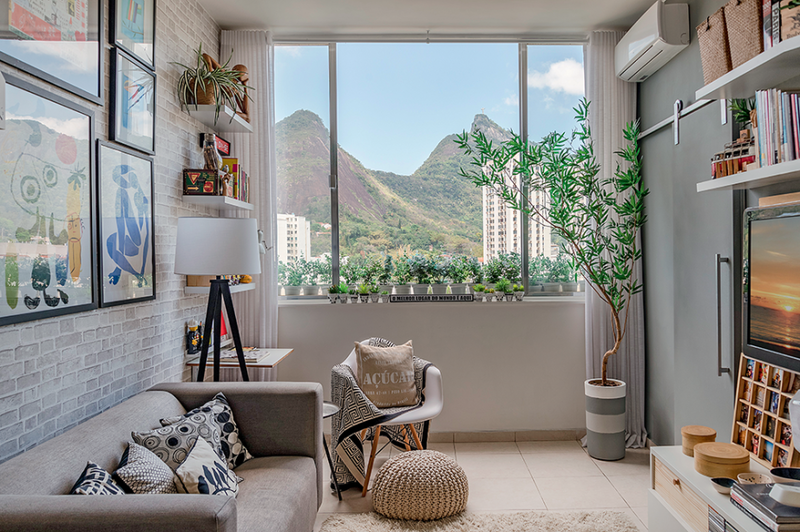 Just take a look and don’t waste your time, start with the decor right now! If you are to the end of this post probably you have liked these ideas and now you want to read more ideas for interior design. If you agree with me, check these impressive living room designs, worth your attention! 🙂 Thanks for your time!